Moksha Events executed the 4-month Jain Terapanth Chaturmas in Kolkata engaging 12- 15 lac Jains from across the world. 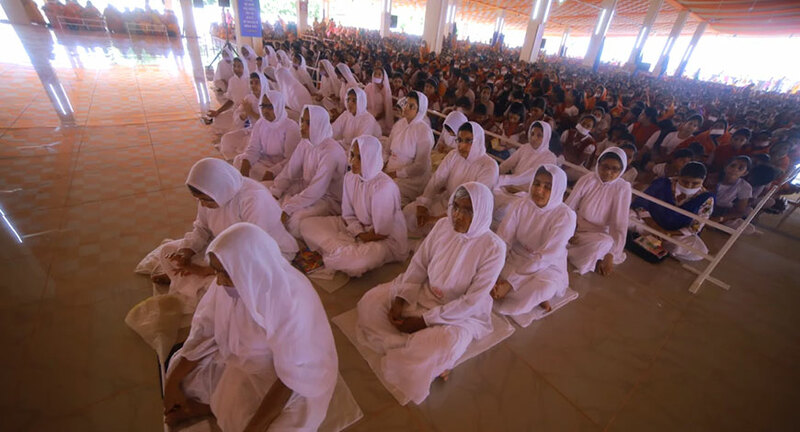 The event, spread over four months, is a pious time for Jains when His Holinees Acharya Mahashraman along with his Jain Sadhus and Sadhvis reside at the venue for over four months and preach as followers from across the world come together for spiritual and social awakening. Moksha successfully executed about 1 lac sq ft of full construction of the pravachan arena, the food court, cemented stage, flooring, temporary air-conditioning, banqueting etc to facilitate the devotees who would flock the venue in thousands till the 4th of November 2017. The entire inventory to execute this mammoth event was catered in-house by Moksha from LED to sound and structure. The entire execution was done in a record time of 24 days. 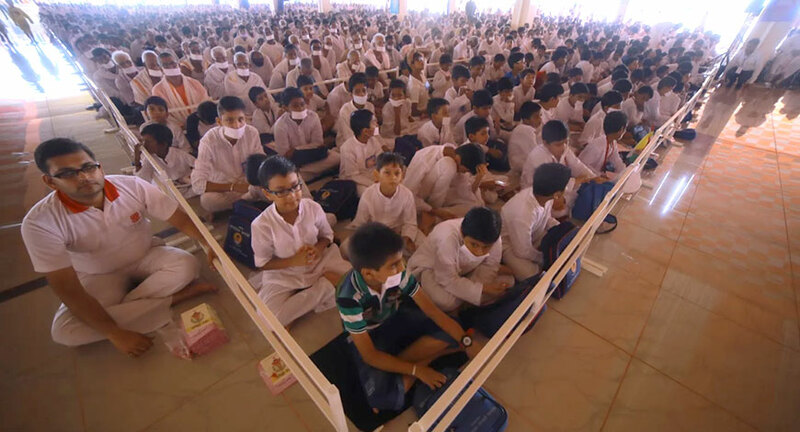 Vijay Bokadia, Director, Moksha Events commented, "We surely feel privileged to be given this opportunity and truly blessed by his Holiness Acharya Mahashraman for successfully being able to execute such a large-scale event."